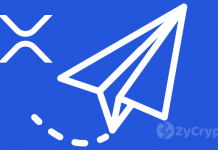 XRP has recently been subjected to intense criticism over its status and where it stands. Many experts and analysts have said that XRP is not a real cryptocurrency for many reasons including the fact that it has no miners or mining. Of course, unlike Bitcoin, Ethereum, Litecoin, and other known digital assets, XRP is not mined but are powered through a streamlined blockchain to be fast and reliable. “Ripple resembles a Fintech platform combining the best elements of fiat money and blockchain cryptocurrency. It is ‘Digital Fiat,’ not a cryptocurrency,” she said. When Bitcoin found its way into the digital and financial market, people who found interest in it were able to get access to them in two ways: mine or buy. The fact the Bitcoin was a decentralized and central bank or parent company has no hand in its operation made it unique and so different from the traditional issued currencies. Remember that Bitcoin and other known cryptocurrencies are known by their unique identity of being decentralized currencies, and being able to be mined like gold. This is where XRP becomes the odd one among the popular cryptocurrencies. 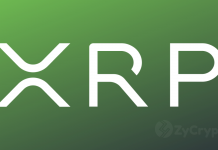 All XRPs have been mined by the parent company, Ripple foundation, unlike the other cryptos. 100 billion units were produced, and 40 billion has so far been made available into the market. The remaining XRP are locked up in a smart contract that only makes a portion of it available every month. No doubt that XRP has been one of the most talked about cryptocurrencies this year, some analysts and critics still continue to bash the currency citing the currency as a “centralized coin and controlled by its Parent company”, Recently Craig Wright attacked XRP calling it a “security and biggest scam in the crypto space” and this is where the argument of being in the cryptocurrency class starts. To the Ripple foundation, this kind of innovation makes the digital asset feasible to bank utilization, explaining why Ripple has had a lot of partnerships with financial institutions, unlike Bitcoin. 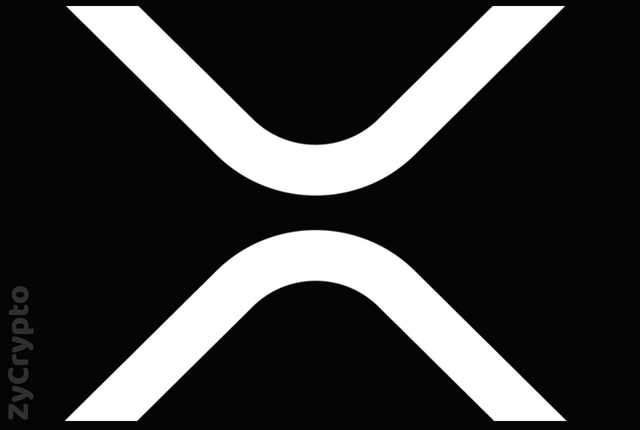 This mining side of XRP is so different from Bitcoin which has a Maximum supply of 21 million with an available supply of 17 million and mined by a group of people who have interest in using their computer power to get them out into the market. Note// Ripple is the company, and XRP is the currency. XRP is not Ripple. Previous articleWhy Isn’t There A Bitcoin ETF Yet? Crypto Analyst Predicts XRP Will Reach $300 Before The End Of The Week. April Fools’ Joke?